Alright, all of us Mystic Blue owners its our turn to shine. 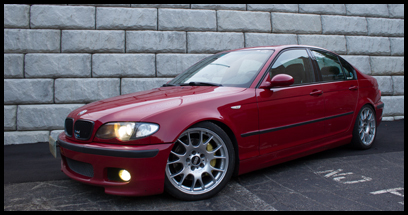 I will not stand by idly while Imola Red and Black ZHP flaunt their beautiful cars. We must take stand and show them what bmw truly envisioned for our ZHP's. We must show them the true might and fury that is Mystic Blue. Join me now and submit your photos here. If anyone posts a pic with Mystic Blue with Natural Brown leather, I will, guaranteed, make a mess. Mystic Blue is soooooooo perfect! LOL DP! What say you Mystic Blue owners? That's one cool color, show it off!